The Society was established in 2001 and was initially closely linked with Castell Alun High School. 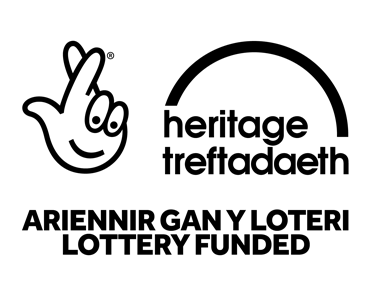 It developed numerous award winning projects which involved young people in raising the profile of the local heritage. Since 2011 it has branched out to engage members of the wider community and has been particularly associated with the HLF-funded project to commemorate the centenary of the outbreak of the First World War with the booklet ‘Hope Parish Remembers’. 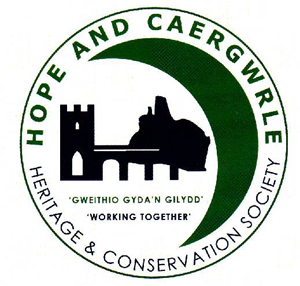 Most recently it has worked on the HLF-funded ‘Caergwrle Sense of Place Project’ and work has included a printed leaflet on the history of Caergwrle Castle and a published ‘A Ramble Around the Historic Village of Caergwrle.’ The Society welcomes new members. It is eager to develop itself with new committee members and new ideas that can take it forward.